Happy Thursday! I have a quick card to share with you today! 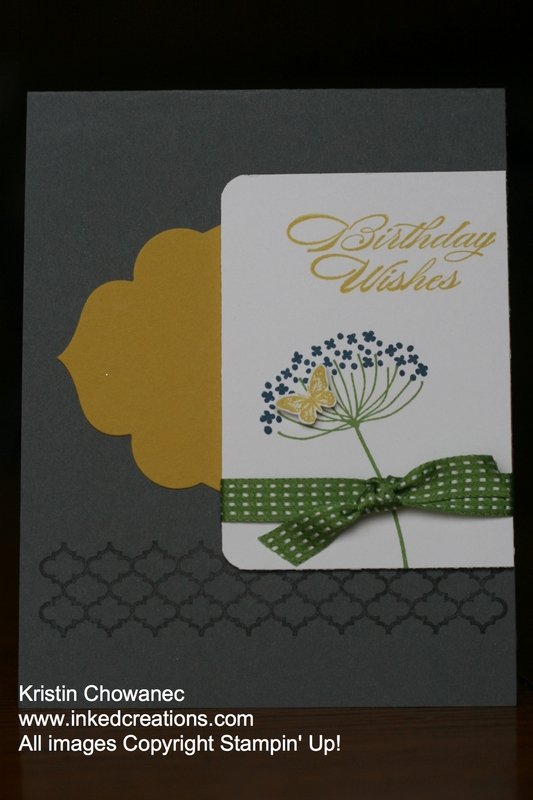 I sat down this morning and created this card for one of my best friends who is having a birthday on Saturday. She loves the modern look and so I stretched out of my normal comfort zone and created this fun modern card for her using the Summer Silhouettes stamp set! I started with a basic color scheme that I thought complemented the style I was looking for and played around with the design until it felt right to me. I hope she enjoys it!